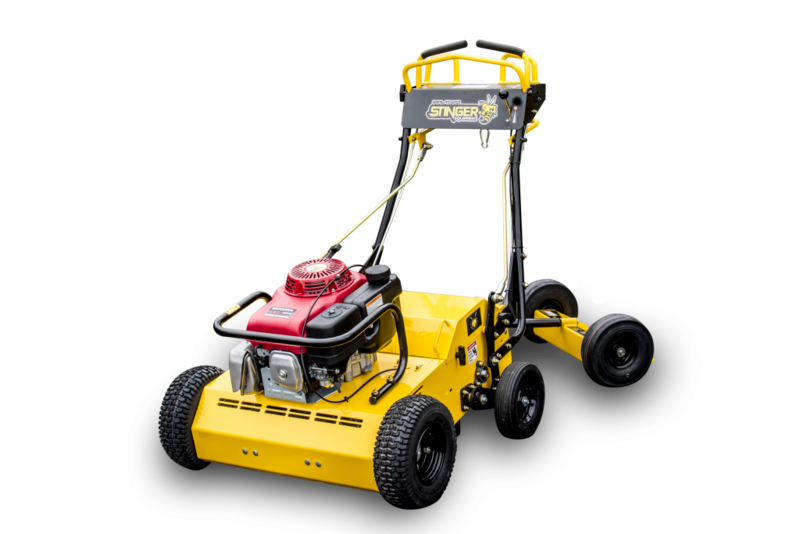 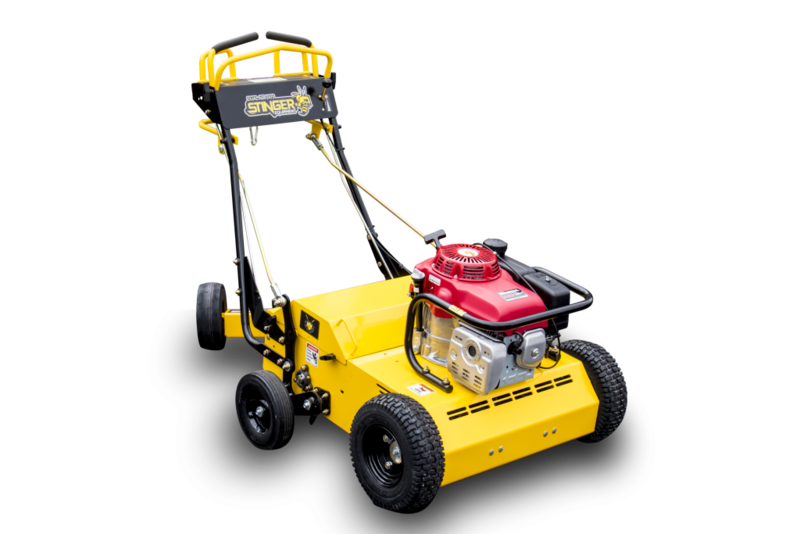 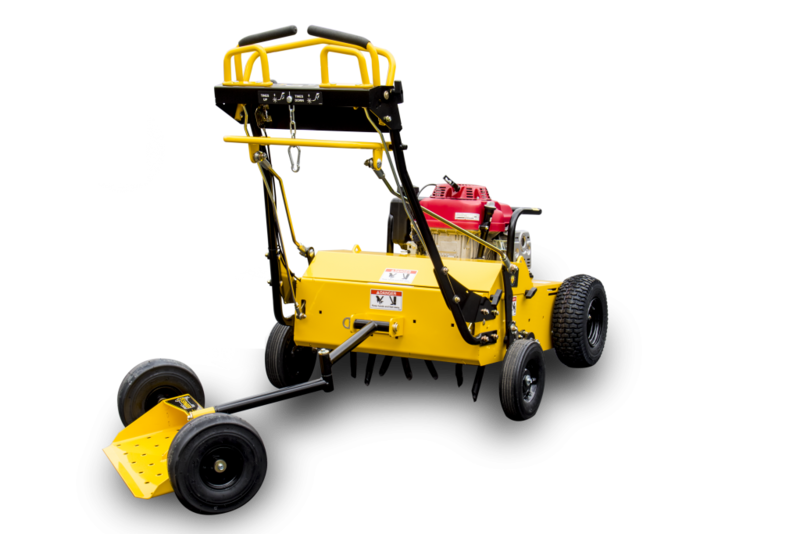 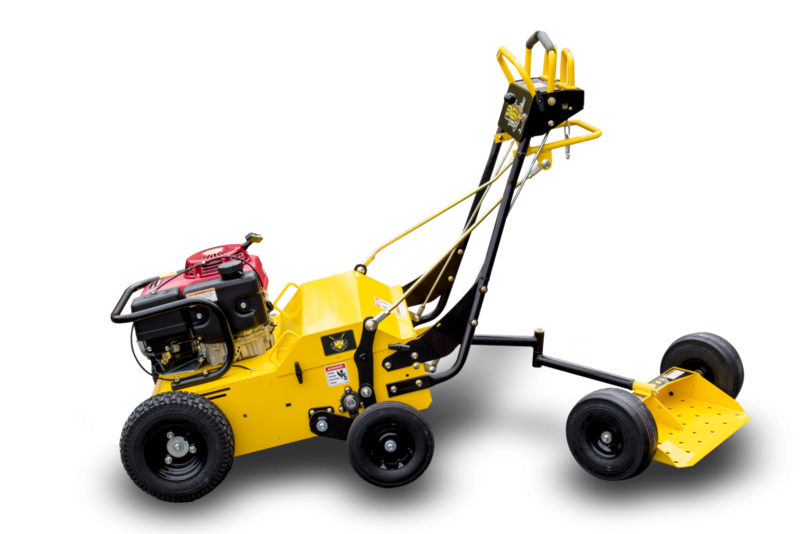 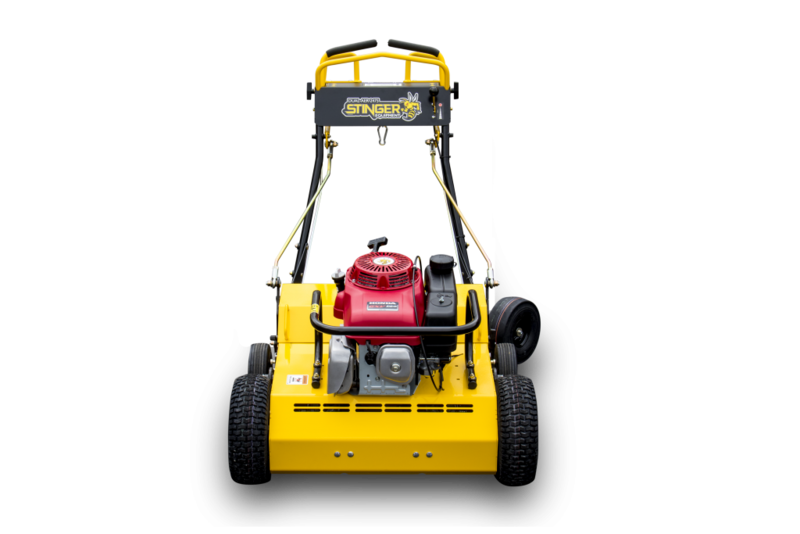 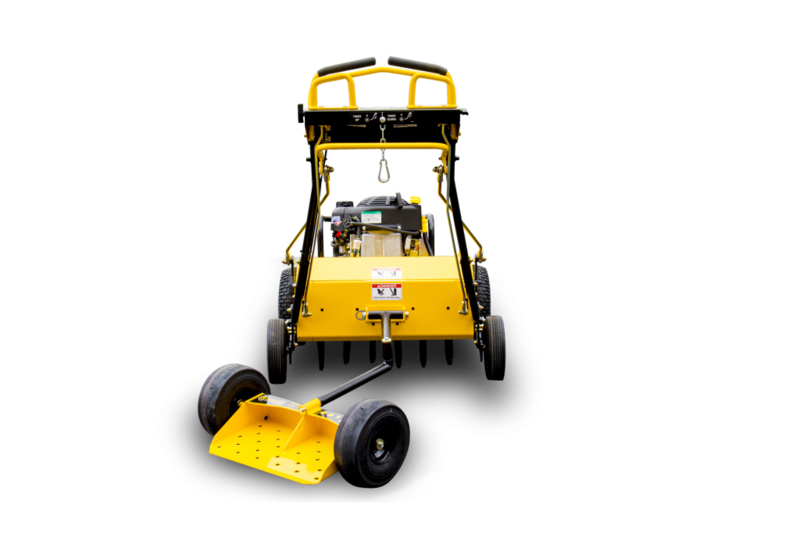 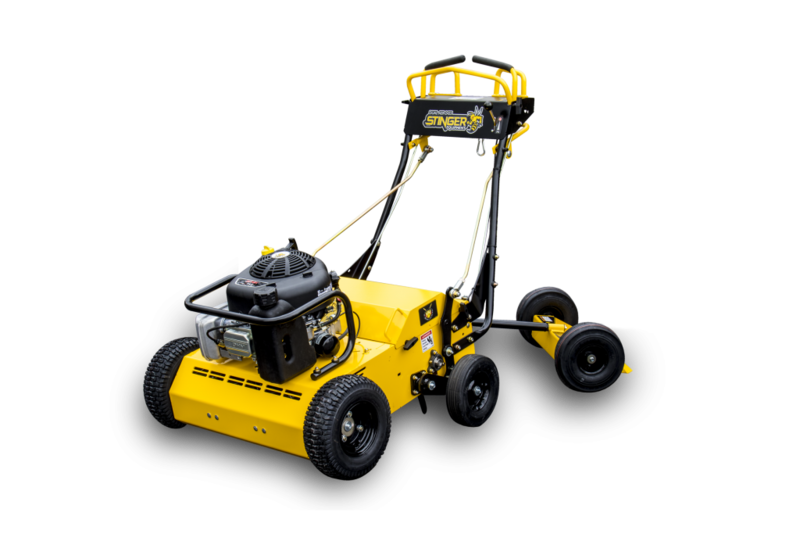 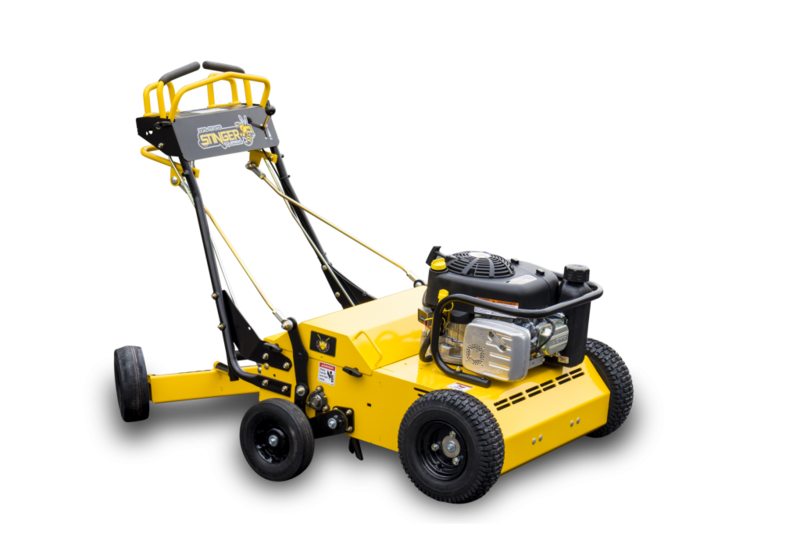 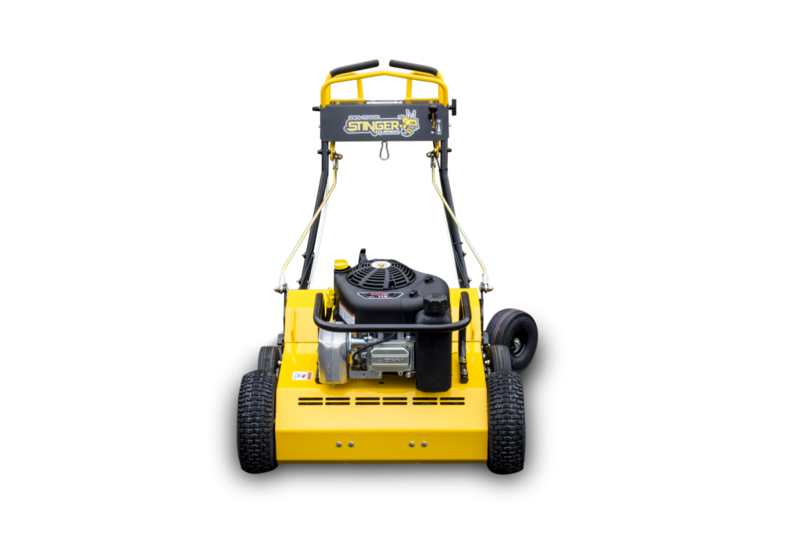 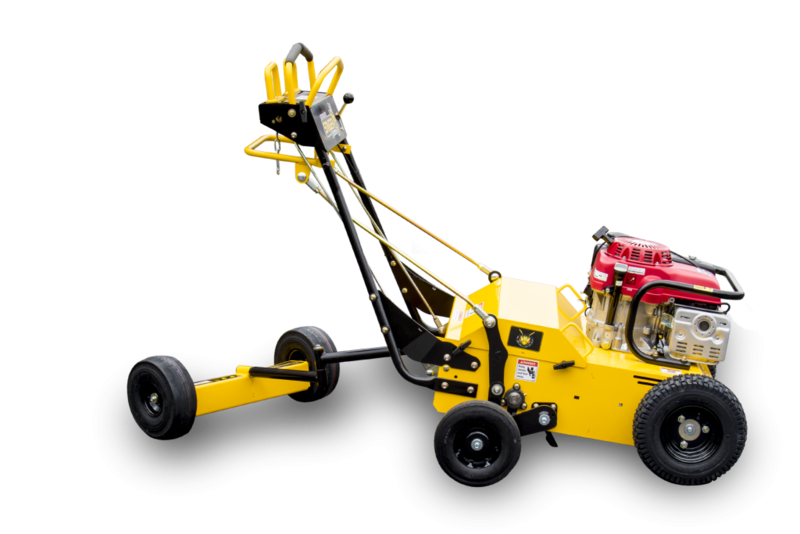 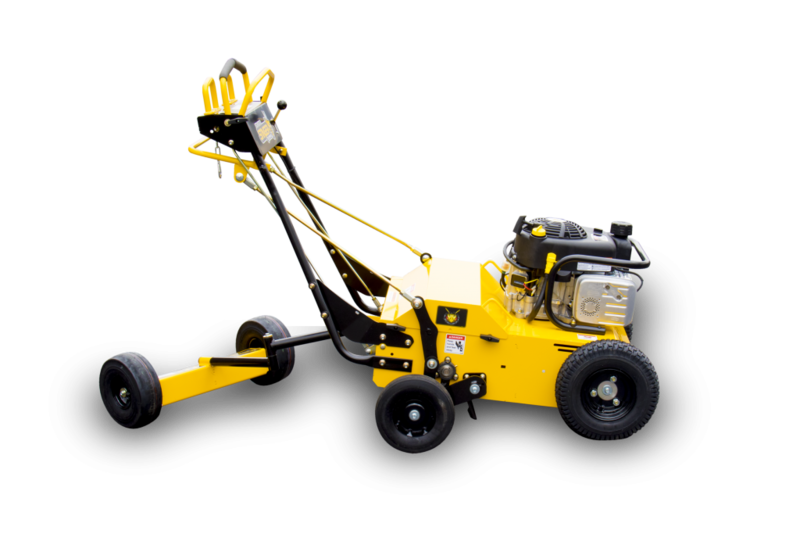 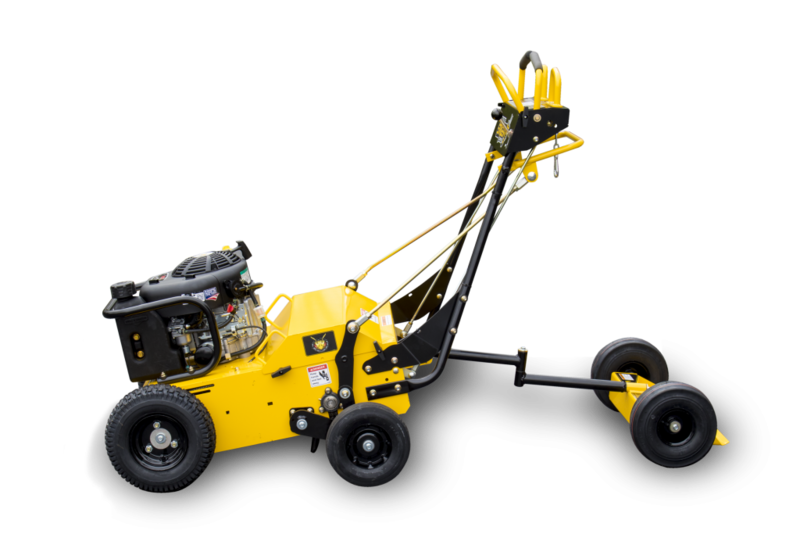 Stinger’s Dual-Aer features dual hydros for easy operation and increased productivity. 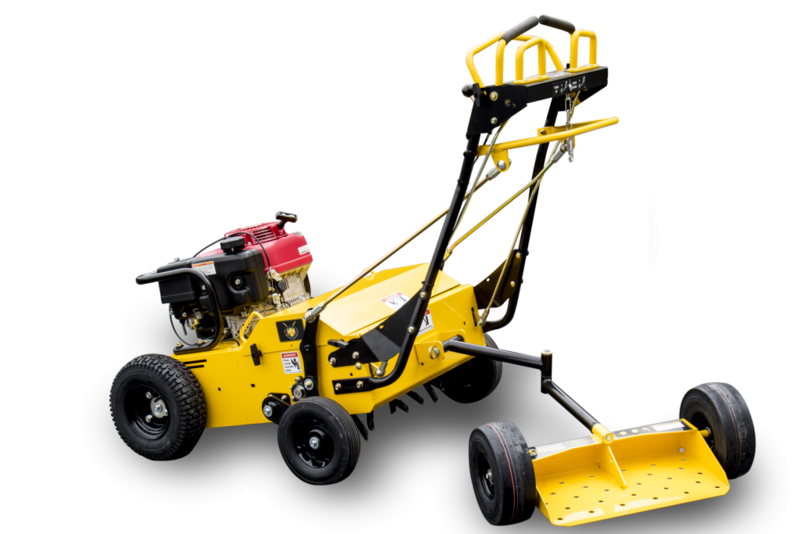 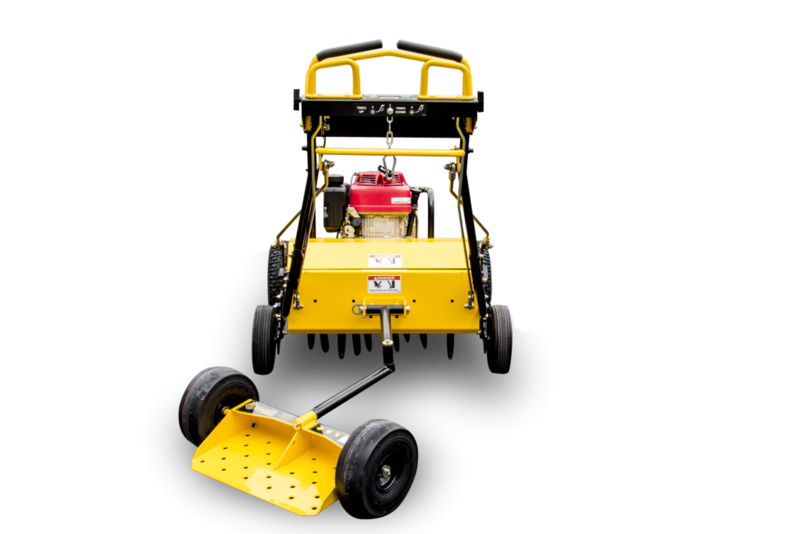 Robust design utilizes sealed chains, hard linkages and easy tine access. 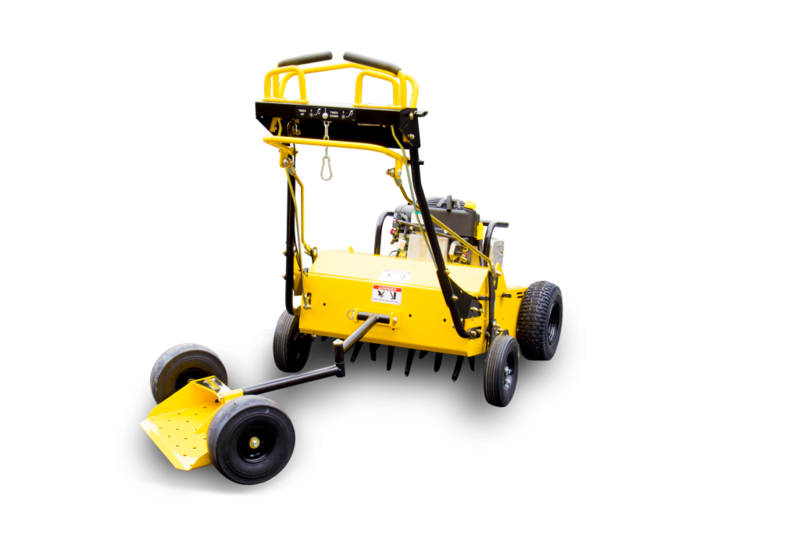 Aerating speed: 5 mph forward; 2 mph reverse under normal conditions.